Global broadband and telecommunications giant Verizon might be looking to monopolize mobile payment platforms, which is why it is not including the Google payments app Google Wallet on its latest smartphone, the Samsung Galaxy Nexus. The Galaxy Nexus has been developed by Google and Samsung, based on the former’s Android operating system. 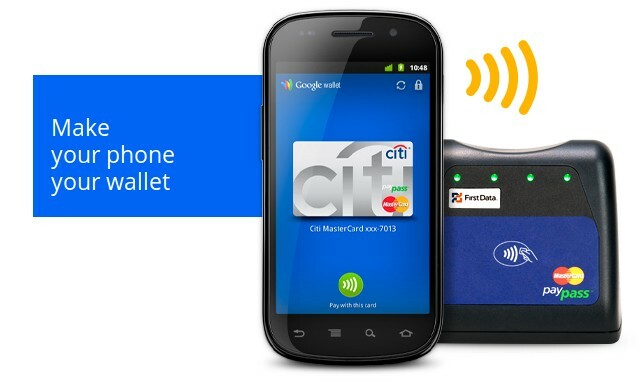 Instead of using the Google Wallet service which allows users to make payments using their phones, Verizon is banking on the Isis mobile payments platform, which was developed as a joint venture between Verizon, AT & T and T-Mobile. “Verizon asked us not to include this functionality in the product,” a Google representative said, while not elaborating on the reason behind this move by Verizon. The mobile payments market is gathering some heat with a variety of options available now. Apart from the Isis and Google Wallet, Verifone’s newly acquired payments technology Point is helping expand mobile payments to countries like the US, where earlier such technology was not in use on a large scale. With Isis, Verizon probably aims to control the digital identity of consumers in many ways which go beyond just mobile payments. As Isis CEO, Michael Abbott said in September, Isis is not just about mobile payments. They “plan to create a ‘mobile wallet’ that ultimately eliminates the need for consumers to carry cash, credit and debit cards, reward cards, coupons, tickets, transit passes, etc, etc." The Verizon version of the Galaxy Nexus will be available for sale at $299 on a two year contract, according to The Wall Street Journal.